Bitcoin Diamond was created by a hard fork of the Bitcoin blockchain. Bitcoin Diamond uses blockchain and cryptocurrency technology to provide the world's unbanked people with a currency they can access, trust, and use. The ratio of Bitcoin per Bitcoin Diamond received was1 BTC: 10 BCD ratio. 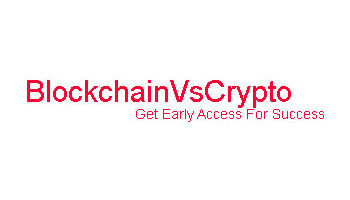 You can easily buy Bitcoin diamond buy an opening account on that exchanges. 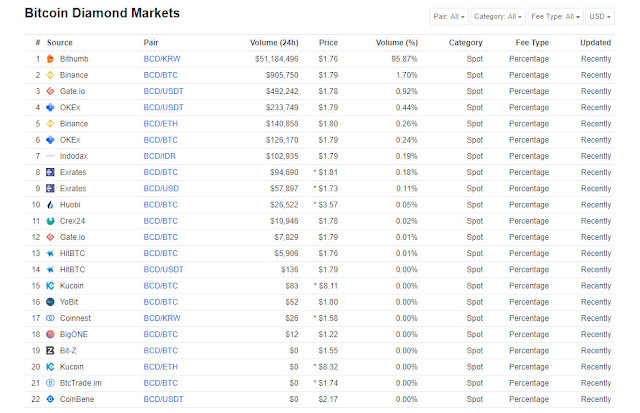 I personally preferred to buy BCD on Binance Exchange. Binance exchange provides high volatility, Liquidity, High security & Great support team. Also, withdrawal & Deposit is instant. Bitcoin Diamond is a nice project. Almost 100% down from its ATH. 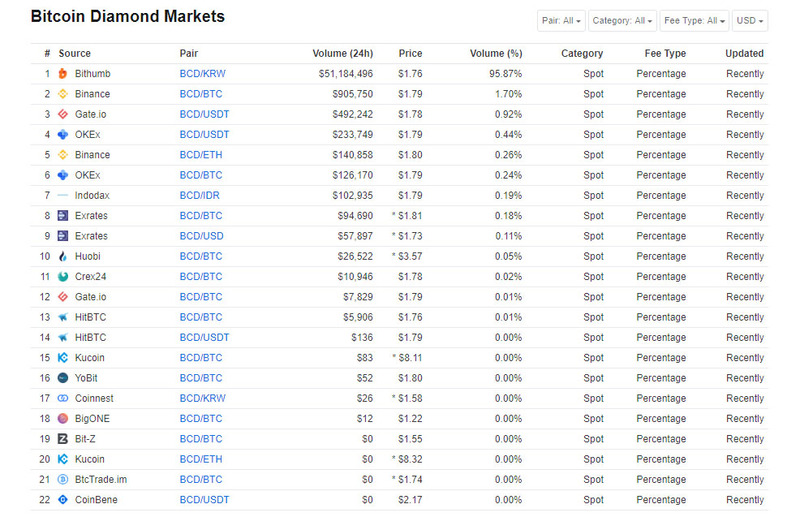 Tags # BCD coin exchange # BCD coin news # Crypto exchanges # cryptocurrency overview # How to buy cryptocurrency. Tags: BCD coin exchange, BCD coin news, Crypto exchanges, cryptocurrency overview, How to buy cryptocurrency.